FitnessRX for Men > Nutrition > Studies > Green Tea Extract: Negative Side Effects May Cause Liver Damage or Death! We all know that taking supplements can lead to better health, but what if you’re taking the wrong supplements? Consumer Reports recently surveyed 15 Supplement Ingredients to Avoid. Possible risks include liver damage, heart attack and even cancer! Not only that, if you’re taking prescription medicine, it could interact in a dangerous way that may even lead to death! Of these supplements, one of the most popular is green tea extract. Lately, you can’t go anywhere without seeing some type of green tea product. Remember when everyone jumped on the green tea bandwagon? People were saying it had astonishing healing properties, from fighting cancer to reducing anxiety. Millions of products made with green tea started appearing on the market, such as green tea lattes, yogurt, ice cream and iced tea— but what about green tea supplements such as green tea extract, concentrated powders and pills? According to recent studies published between 2013 and 2016, and recent findings by Consumer Reports, green tea extract in concentrated form could lead to liver damage, or worse— death. In its natural form, a cup or two of green tea will not harm you (if used properly). Just ask the Japanese. They’ve been drinking it for centuries. However, in China, where green tea is part of the regular diet, researchers found that cases of liver cancer are higher. Green tea consists of a potentially toxic catechin at high concentration called epigallocatechin-3-gallate (EGCG). 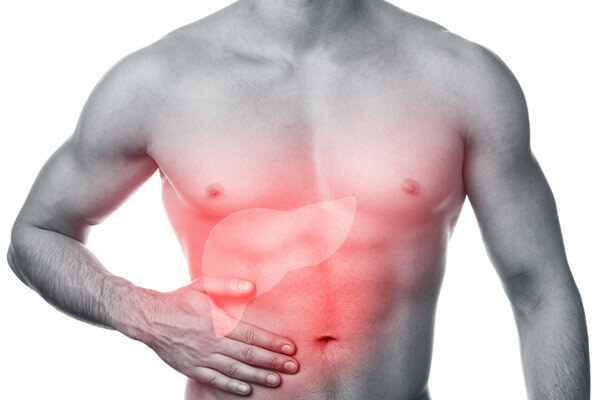 In a study of more than 18,000 men, Lesley Butler and colleagues, from the University of Pittsburgh Cancer Institute, found that high levels of EGCG were linked to markers of liver cancer in people who were prone toward the disease. EGCG increases in direct proportion to its consumption in the diet. Globally, supplements are a multibillion-dollar industry. Millions of products are sold worldwide. Green tea supplements, high in EGCG particularly, have become very popular in the last few years, but these studies are alarming with the results that they display. Green tea extract’s biggest claim is weight loss and cancer-fighting properties, but a 2013 study showed that in a concentrated form, it can lead to acute liver failure. The 2013 study cited the case of an adolescent male who came into the emergency room presenting with jaundice and said he was using various supplements including a weight-loss product containing green tea extract. 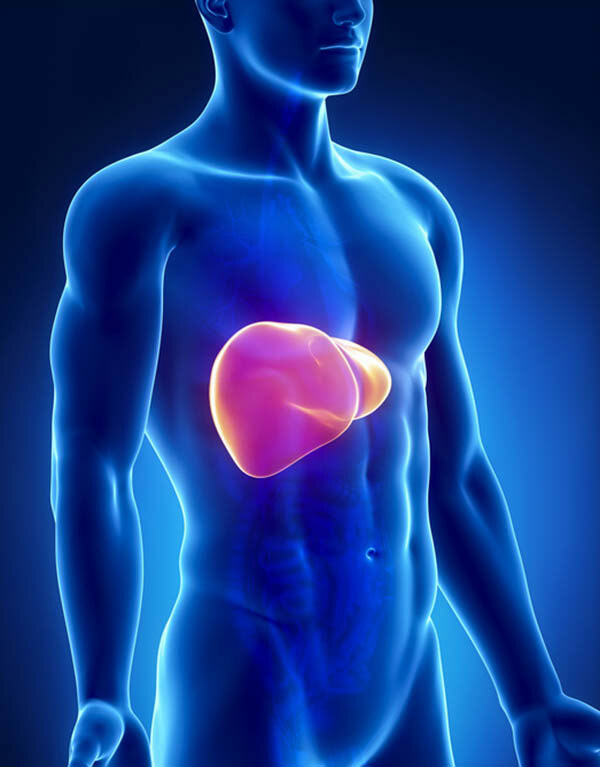 The patient was diagnosed with acute impending liver failure. Luckily, doctors were able to save the patient’s life over a grueling two-month period, but if he had left the condition untreated, the patient could have very well died! If any of these symptoms appear, please go to your nearest emergency room. Consumers should know that most dietary supplements are safe, but there is the potential for herbal toxicity from some supplements. Just because it’s natural— doesn’t mean that it is safe. Patel SS, Beer S, et al. Green tea extract: A potential cause of acute liver failure. World Journal of Gastroenterology: WJG. 2013;19(31):5174-5177. doi:10.3748/wjg.v19.i31.5174.